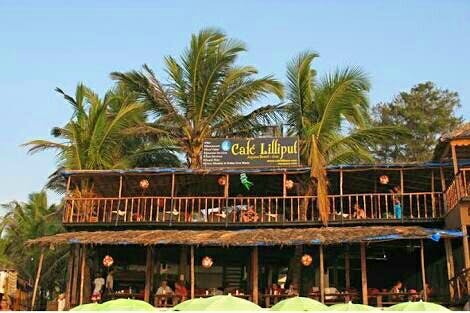 Do you know you can hang out at Liliput cafe at Anjuna Beach Goa till 5am!!! Make sure you have a vehicle with you while going because there isn't any public transport in the night. They also serve amazing sea food and Superb Sheesha, so you know what to order next time when you visit Cafe Liliput.